With Vintage Oaks’ ideal location along the Texas Hill Country Wine Trail in New Braunfels, idyllic vineyards and wineries are right in the neighborhood’s backyard, with more only a short drive away. 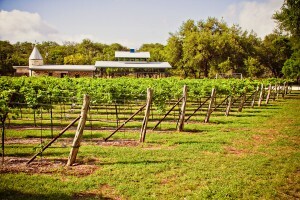 Wine lovers experience all the benefits of vineyard living, including the beauty for which the Hill Country is known and the relaxed, welcoming lifestyle it promotes. After an unseasonably warm winter in New Braunfels, Texas, homeowners are voicing worries of scorching summer heat and rising home energy costs to match. 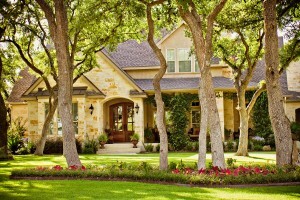 Building a custom home provides property owners with a unique opportunity to take control of their monthly energy bills by tailoring their home with the most energy-efficient home design, and therefore cost-efficient, structural design and features. U.S. housing starts surged by 15.0% to 872,000 units in September. It was much stronger than the 770,000 expected by consensus and comes after the prior month was upwardly revised to a 758,000 unit rate (was 750,000 units). Both components were stronger. Single-family starts jumped by 11.0% over August, while multi-family starts surged by 25.1% month-over-month in September. Building permits also bounced by 11.6% month-over-month to 894,000 units in September. That indicates the strong construction readings will continue for a few more months, another good sign for housing. Overall, a strong report that will likely provide upside pressure to both equities and bond yields today.